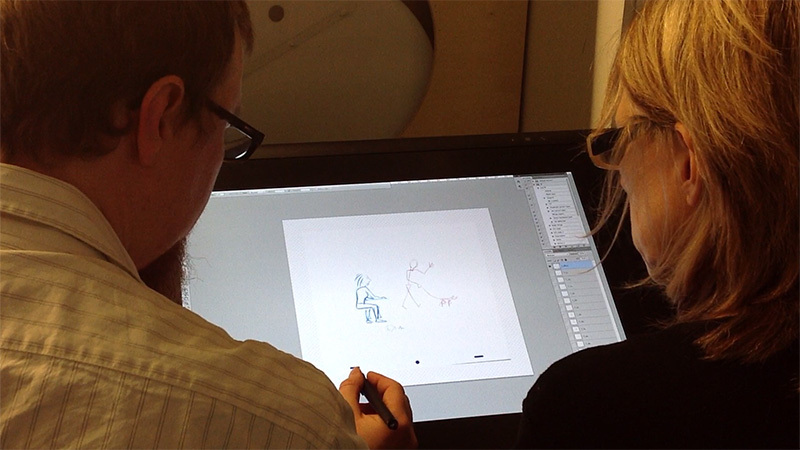 New Yorker cartoonist Liza Donnelly visited TED-Ed headquarters to meet with TED-Ed Animator Jeremiah Dickey for a conversation ranging from the similarities between cartooning and animating to the nature of supposedly ‘dying’ art-forms. Re-watch their joint endeavor here and come back soon for excerpts from their fascinating conversation! Calling all teachers! Want to attend a TED Conference?